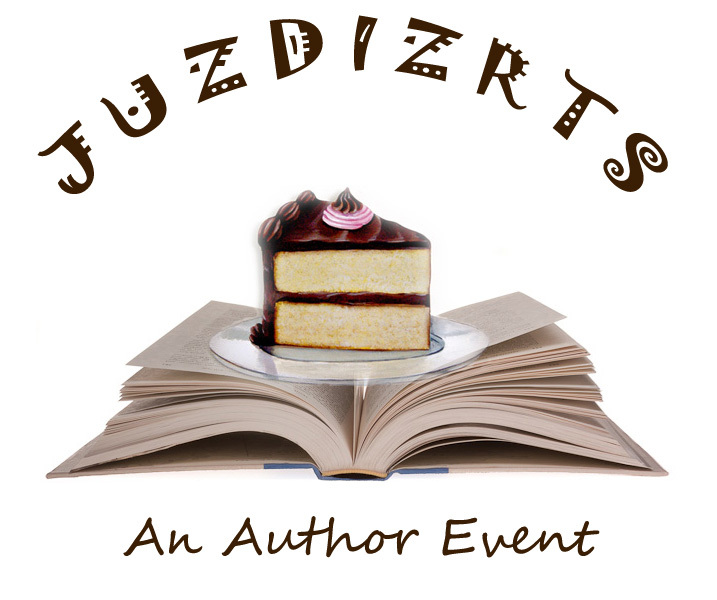 Thriller author Lawrence Segel has joined the JUzDIzRTS Author Event! Dr. Segel is a freelance medical journalist with hundreds of articles published on such subjects ranging from medical humour, infamy and blunders, to the history of medicine, and medicine in literature. Dr. Segel lives in Aurora with his two dogs, and has a keen interest in various occult paths from both Western and Eastern traditions. Perhaps, the ultimate vengeance comes from the grave! 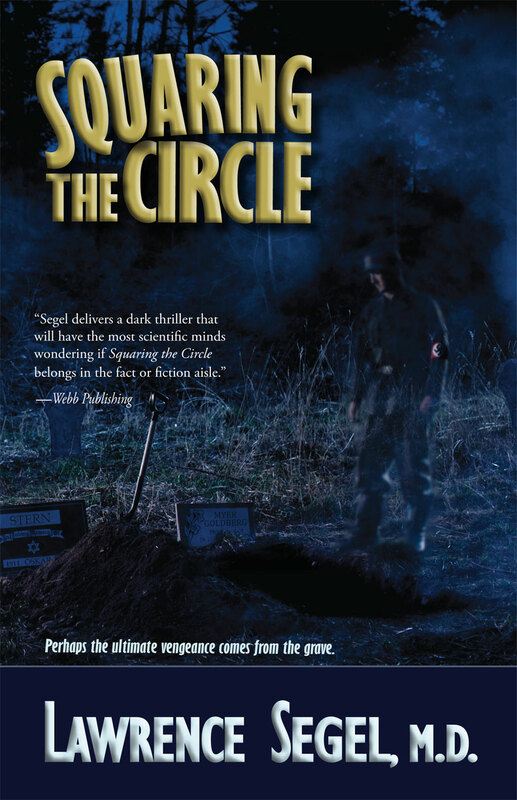 Squaring the Circle is a New Age thriller. It is an atypical ghost story that addresses humankind’s darkest history, yet shines light on the possibility of finding redemption through alternative other-worldly forces. Squaring the Circle may be an impossible mathematical equation, but this book offers answers that defy logic.